Electronic items are the most fragile items and the most difficult to move from one place to another. 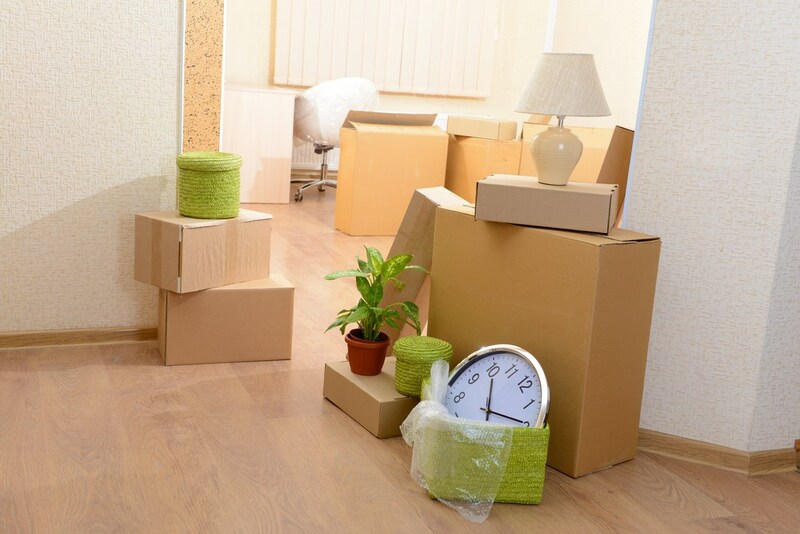 Packing up the electronic items is a strenuous task and can be messy for the ones who are not having any prior experience in packing and moving the items. 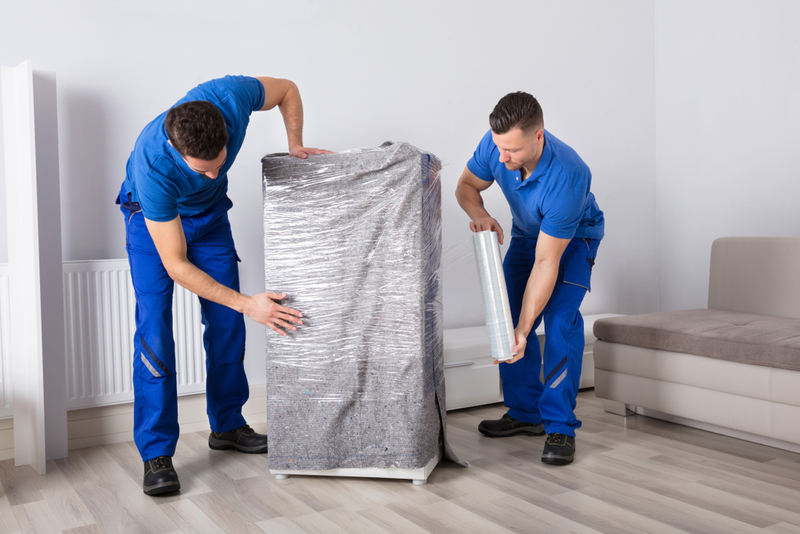 Being acquainted with the technique on how to pack the fragile items can save a lot of time and money through the best movers in Toronto. Electronic items can easily break if they are not packed with the correct methods. Follow the tips in order to pack your items appropriately. The foremost step is to make a list of all the electronics and items that you need to take with you during your move. Make a list for each box where you will keep your electronics and all important accessories. The next crucial step is to look around the house or office for the original packing of the electronic items. This implies to the actual box in which your items came in. It is really good if you can find that as those boxes are designed in such a way that protects from the damage. If you are unable to find the original packing, then find new packing materials. Strong and durable plastic tape that keeps the boxes closed. Plastic or bubble wrap which ensures full safety and prevents the material from scratch and damage. Blankets that keep the fragile electronic items away from damage. It is best to pack each electronic item separately to avoid any chaos and chance of damage. Before disconnecting any electronic item, it is eminent to click a photograph using a smartphone. Just have a clear photograph of the connection of wires so that you have no problem connecting them at your new place. The device’s cable must be properly rolled up and tied with a rubber band or zip ties. Pack them in a plastic wrap to avoid any potential damage. Next step is to take care of the remote controls. Remote Controls must be packed in a separate bag and if the move is a long distance, it is advisable to remove the batteries and keep them separately. If you are having printers at your place, one must remove the cartridges and similar items too. This will avert unwanted spillage. Packing the electronic items in the bubble wrap provides an extra layer. If the item is more delicate, then cover it twice. There are some electronic items that get damaged under heat and hence, one must be aware of the temperature. For short distance moves, it is fine but long distance moves can possible destroy their efficiency. Try to keep electronics on the top of other packages in the moving truck so that they are not damaged by crushing under other packages. One can also easily get them out first and unpack. If the preparation of packing electronics makes you nervous, there are many reliable and affordable moving companies that have the professional crews to do the same. High Level Movers is the best moving companies in Toronto that can handle all the needs from packing, unpacking, and transporting the items.